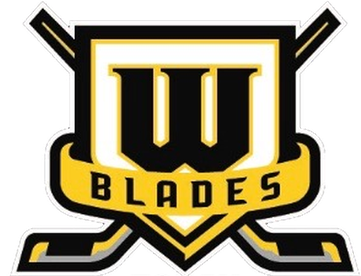 The Worcester Blades are a professional women’s ice hockey team. 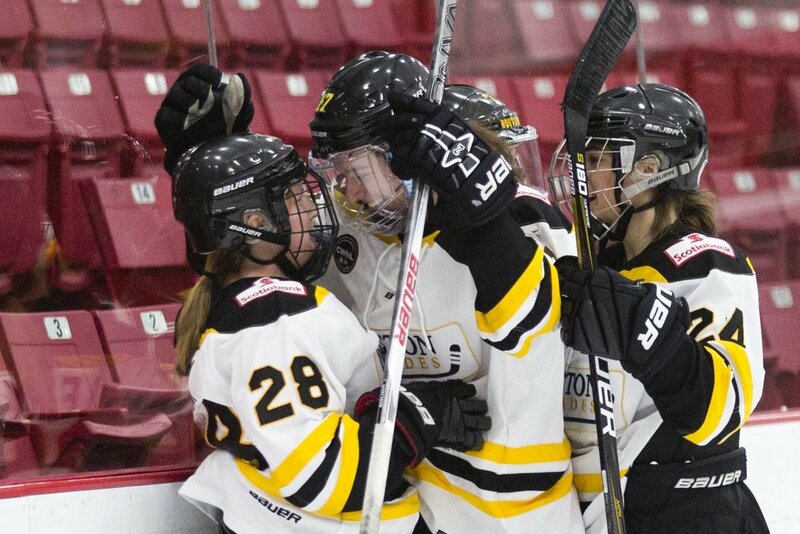 Part of the Canadian Women’s Hockey League, they are located in Worcester, Massachusetts. Home games are played at Fidelity Bank Worcester Ice Center. Their mission is to build a professional women’s hockey team where every player is committed and dedicated to empowering women and girls through sports. The Worcester Blades needed a Voice Skill that could better interact and engage with their fans. They wanted a fun, interactive way that they could connect with their fans. They knew that the Bluefin team was the perfect Voice developer to go to! We’re excited to cheer on the Blades. Check out their schedule, roster, and all updates through their skill! See you at the game. Go Blades!